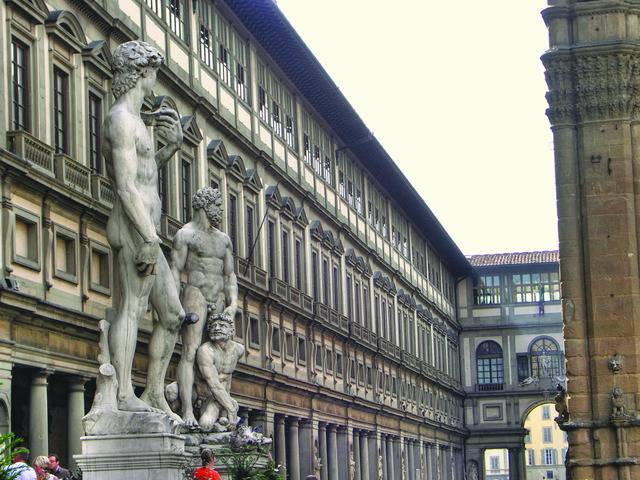 Visit the Uffizi Gallery, the most important art museum in Italy that houses paintings from the Middle Ages to the 19th-Century, and then take a walking tour through Florence admiring the stunning architecture of the UNESCO World Heritage city of Florence. 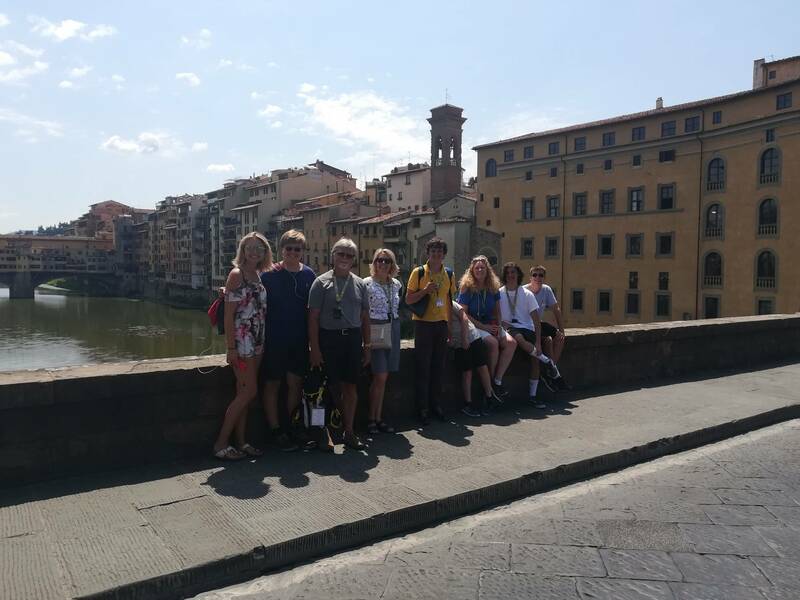 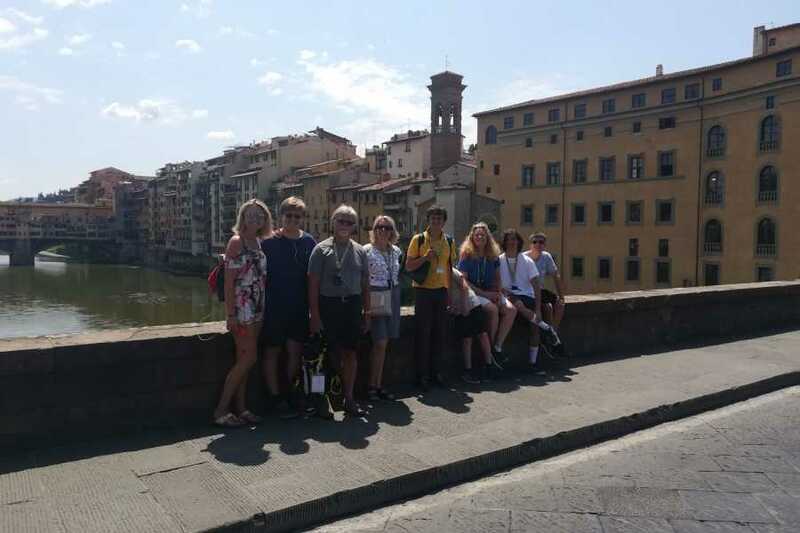 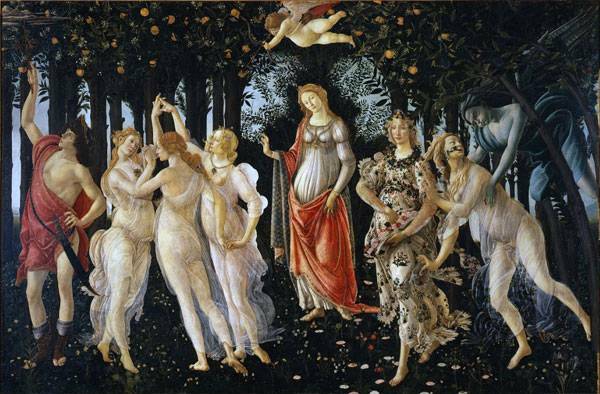 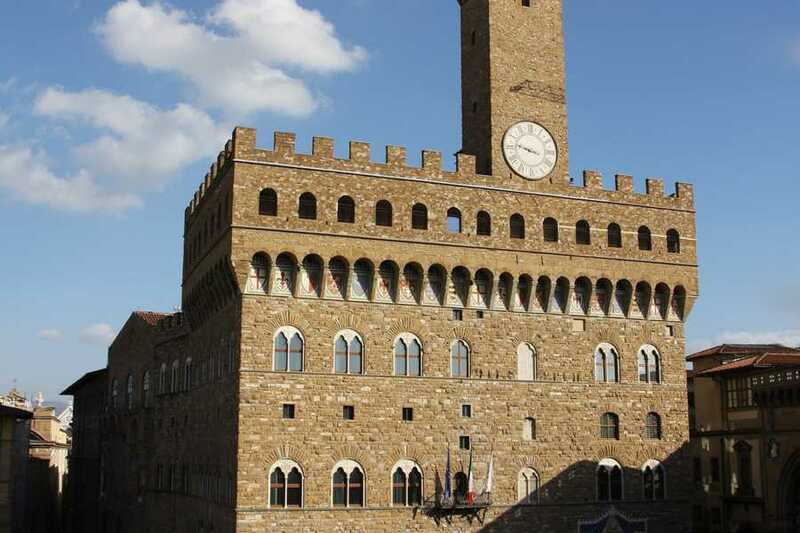 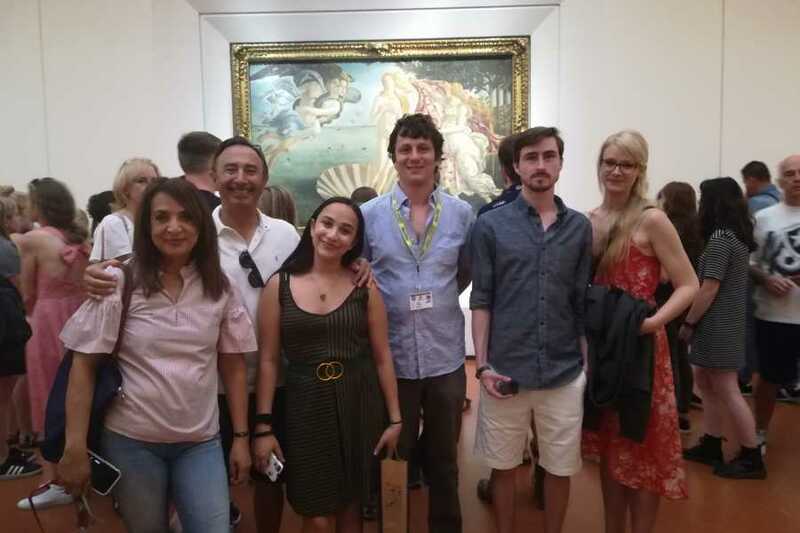 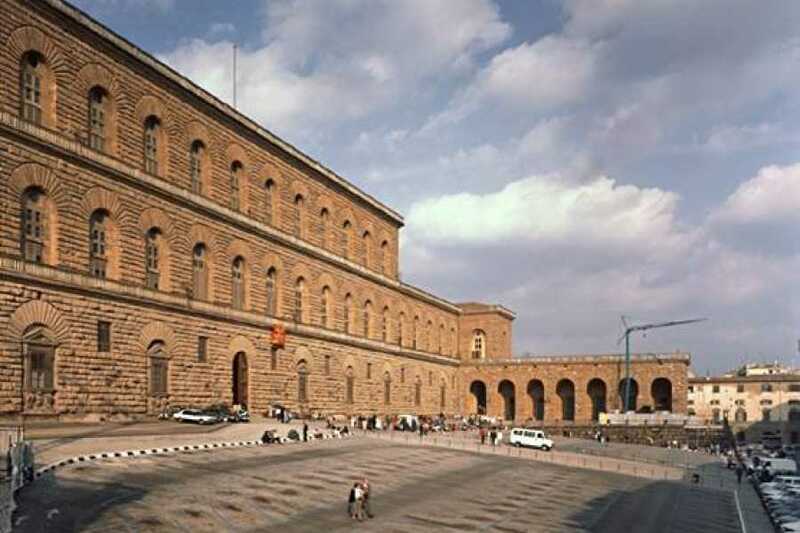 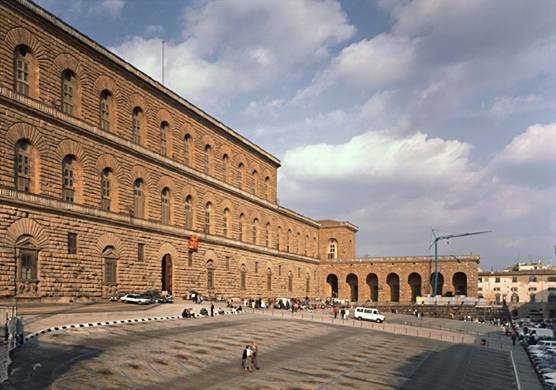 In Winter Season the Tour include the visit to the Uffizi with the Walking Tour " Best of Florence " a classic Grand Walking Tour which is ideal for those interested in admiring the monuments worldwide famous. 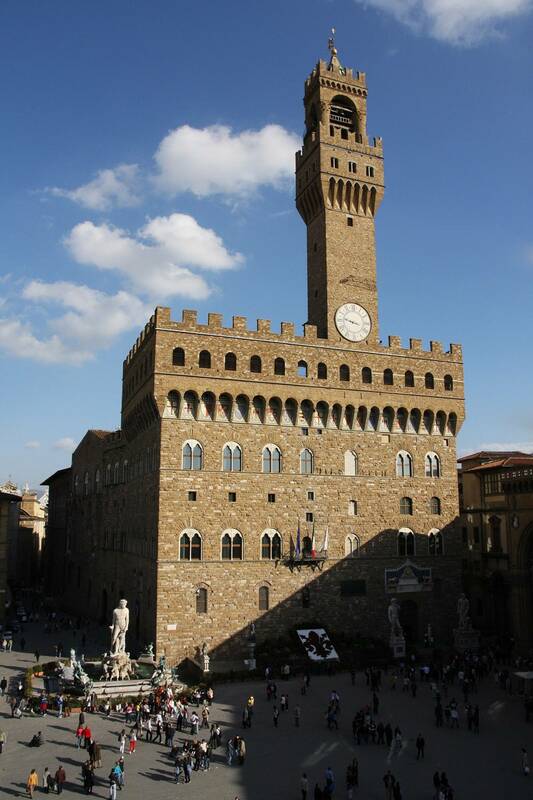 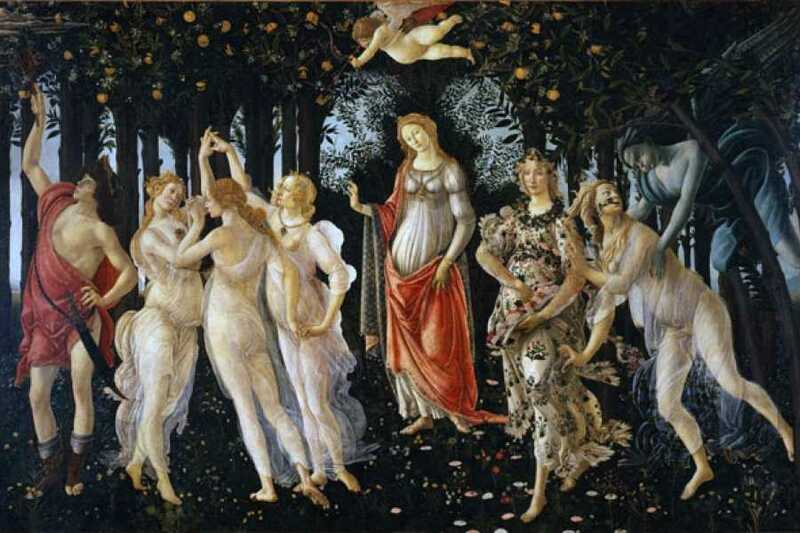 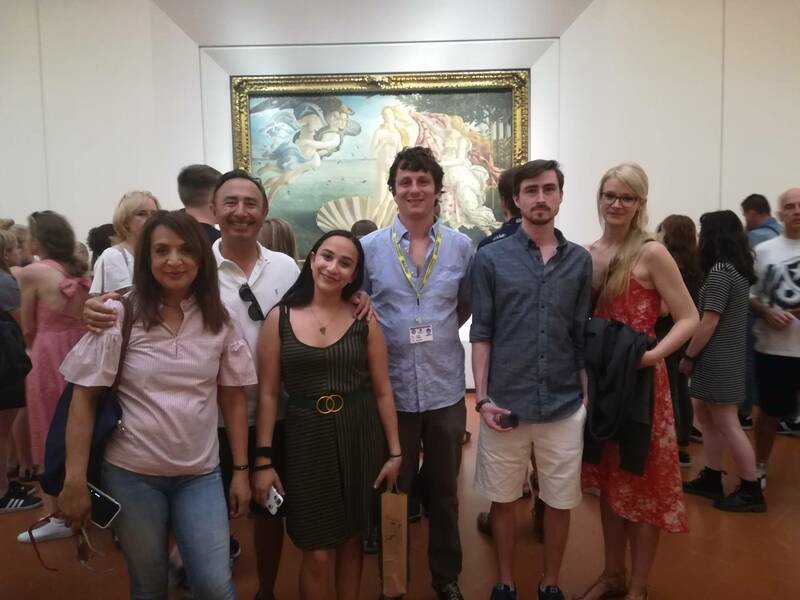 In the Summer season we combine the visit of the Uffizi Gallery with the walking Tour " The Medici's ".